The Women Returners team are looking forward to meeting many of you at our Women Returners Conference next month. You will enjoy the panels and workshops that we are presenting and there will be plenty of networking opportunities. I know how scary the idea of networking is to many returners so this post will attempt to reduce your fear and prepare you for making the most of our Conference, which will be relevant for any other similar networking event. Set a goal: there are no rules about how many conversations to have or business cards to collect, but if you set yourself a goal, you can feel good when you have achieved it. For those of you who are actively seeking to return to work, there might be a specific employer you want to talk to, while for those of you just starting to think about your return, your goal could be to practise speaking to a stranger. It is up to you to decide: just make sure that your goal is realistic and remember to congratulate yourself when you have reached it. Plan your introduction: although one of the workshops will cover in detail how to craft your personal story, you will help yourself by having a brief introduction prepared. This needs three elements: your name; your background; and your reason for being at the conference. You don’t need to talk about the reason for your break, or its length at this stage. If you are new to networking, it might help you to practise saying your introduction out loud or with a friend, to get used to talking about yourself in this way. Prepare topics: whether you are focused on meeting an employer or still working out your future direction, advance preparation is essential. 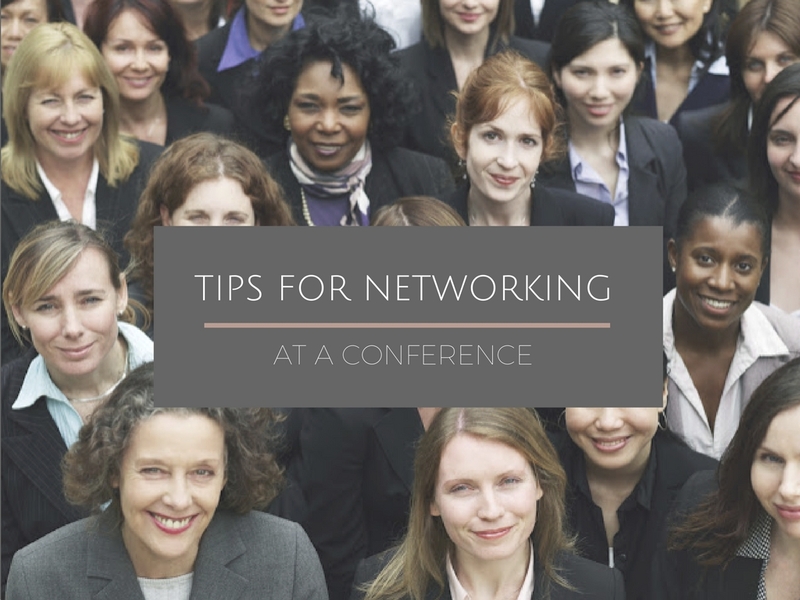 This includes: researching individual speakers and employers online and through your existing networks; developing questions you can ask both to specific individuals and generally to other conference attendees. If you find it uncomfortable to talk about yourself initially, asking questions of the people you meet is an easier way to start a conversation. Advance preparation means you can arrive at the conference confident that you’ll have something to say to the new people you will meet. Finally, remember that everyone else attending the Conference is a returner, just like you. You are likely to find something in common with most of the people you meet and you will have taken yourself one step closer to getting back to work.